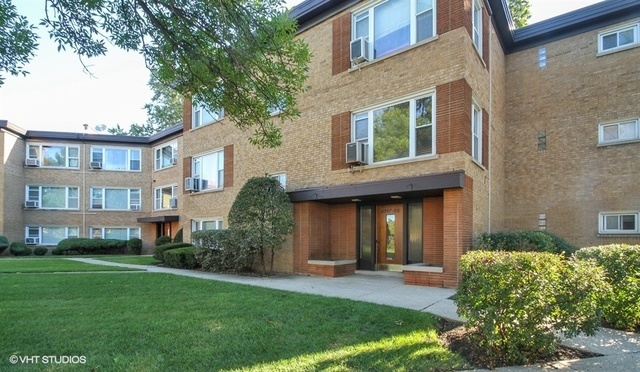 NEWLY REHABBED 1200 SF CORNER UNIT IN POPULAR EDISON PARK! 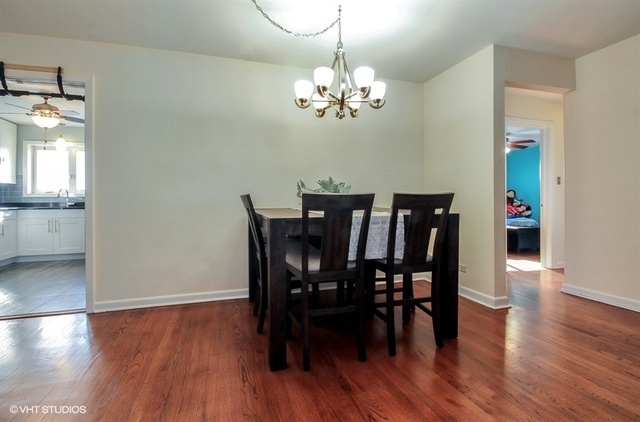 OPEN FLOOR PLAN OFFERS STUNNING REFINISHED HARDWOOD FLOORS THRU OUT, GRAND SIZE LIVING/DINING ROOM COMBO. 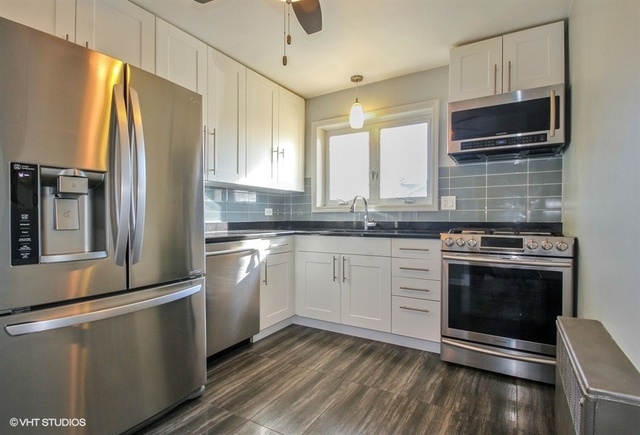 EAT-IN CRISP WHITE SHAKER STYLE CABINET KITCHEN WITH HIGH END STAINLESS STEEL APPLIANCES. 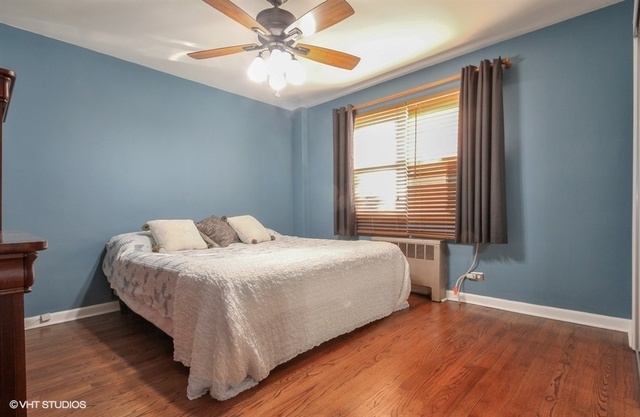 TWO EXTRA LARGE BEDROOMS COMPLETE WITH CLOSET ORGANIZERS AND CEILING FANS. 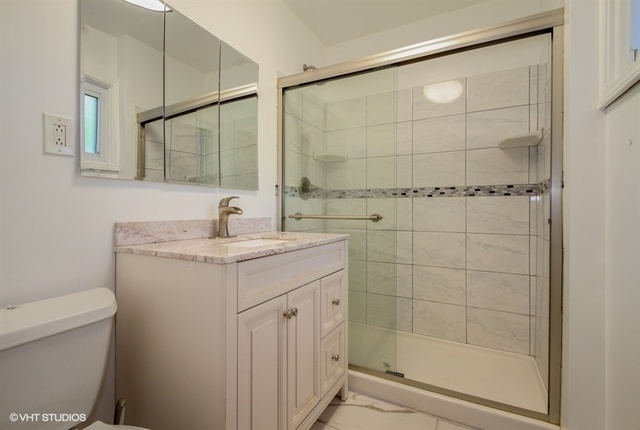 NEW MODERN HALL BATH. NEW INTERIOR DOORS, NEWER WINDOWS AND ROOF. 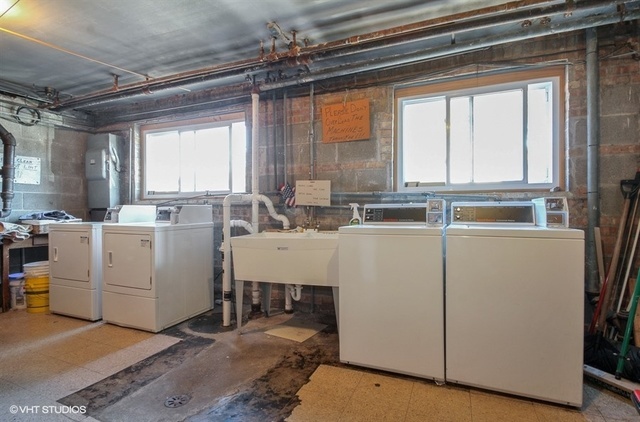 LAUNDRY ROOM AND ADDITIONAL STORAGE IN THE BUILDING. ONE ASSIGNED PARKING SPACE PLUS AMPLE STREET PARKING. PET FRIENDLY BUILDING! 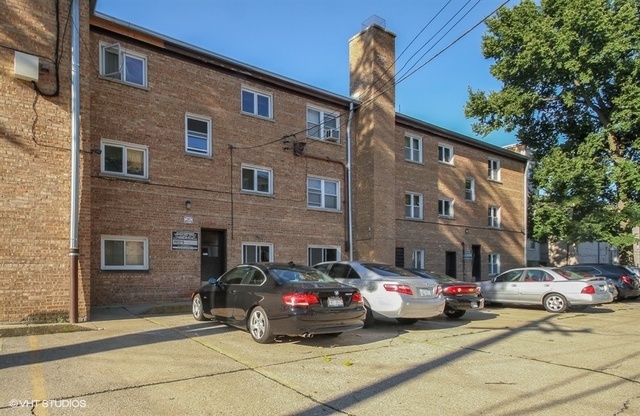 LOCATED IN THE HEART OF EDISON PARK. 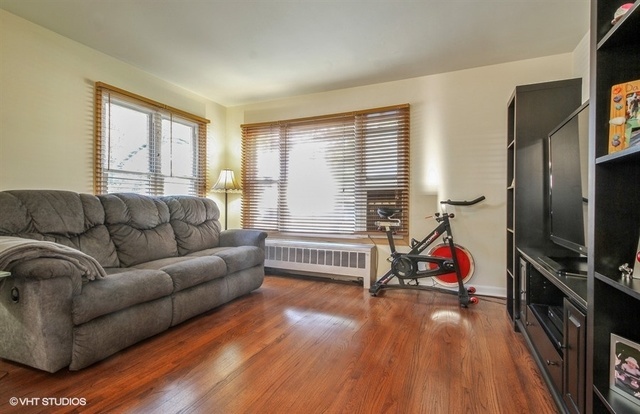 CONVENIENTLY LOCATED TO TRAIN, BUS, RESTAURANTS, SHOPS, PARK, SCHOOLS, HIGHWAY AND O&apos;HARE. TRULY A GEM AND A WONDERFUL VALUE!